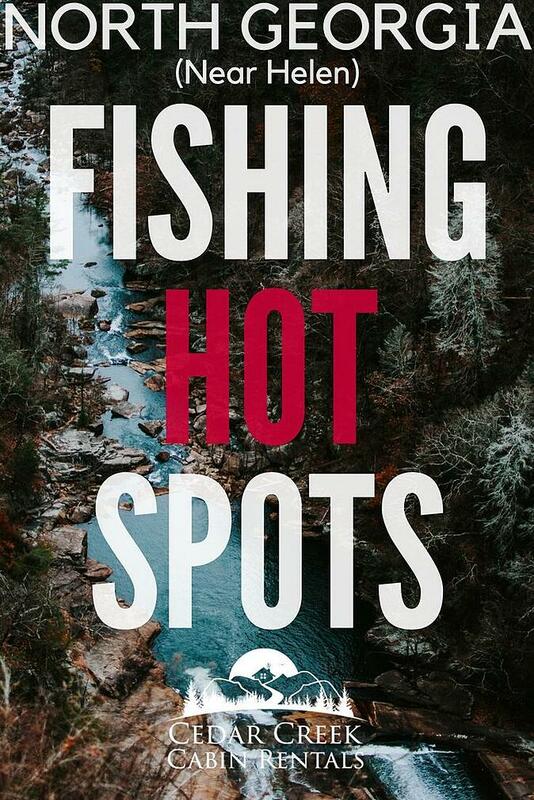 If you are planning on fishing on your next trip to north Georgia, you'll find an abundance of hot spots to catch a variety of fish. Plus getting back to nature and relaxing in the great outdoors is what every nature lover and outdoor enthusiast craves. As busy workers, we can feel we'll explode if we don't get out of the office for a weekend away from the chaos of busy life (in fact, this is the essence of our mission). So, spend some time planning your trip, considering one of our cabin rentals and take in some of the premier fishing north Georgia has to offer while you are there. North Georgia is home to some of the best fishing in the state. We've put together listing of our top locations to consider for your upcoming fishing trip. Helen offers not only great Georgia mountain rentals, but it also offers some of the best trout fishing in the state. The river is open to fishing year round, and some of the best fishing occurs from late autumn to early winter when the river flows are more predictable. The Chattahoochee abounds with twelve to fourteen inch trout – mostly rainbow trout with some brown. If you want to get away from the crowds upstream from Helen you will enter the Chattahoochee Wildlife Management Area where there is plenty of area for wade fishing. Fishing in the Chattahoochee has fewer restrictions. You can use any type of hooks and any type of bait except for live minnows. With more trout and fewer restrictions make the Chattahoochee River a top fishing getaway among Georgia mountain rentals. 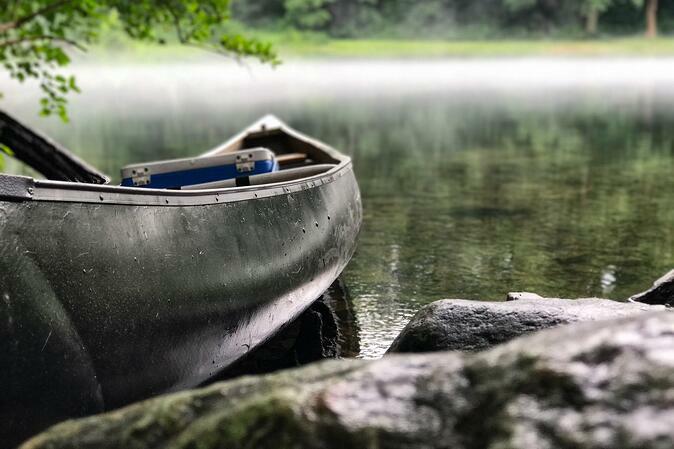 As a tributary to the Chattahoochee River, Duke’s Creek runs through the Smithgall Woods State Park and is accessible for fishing year-round. The trout in Duke’s Creek are wild rainbows and browns that have not been stocked by local hatcheries. 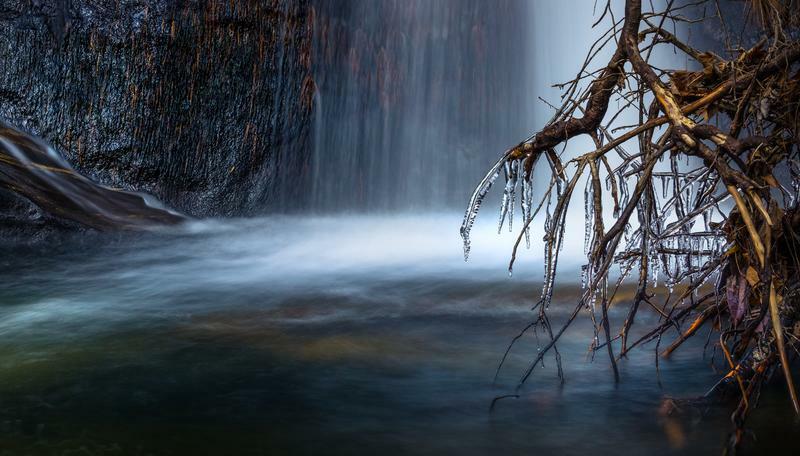 At “Duke’s Creek Scenic Falls Area” the stream flows through a gorge that may be a challenge to access, but it has some of the best fishing spots for rainbow trout. 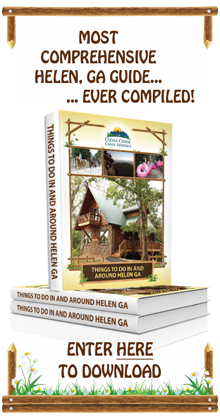 And, it's just a short trip away from Helen. If you're interested in fly fishing at Duke's Creek, check out our deeper dive article here. Largemouth bass weighing from twelve to fifteen pounds can be caught at Smith Lake in Unicoi State Park. Anglers can also catch catfish, bluegill, and crappie. 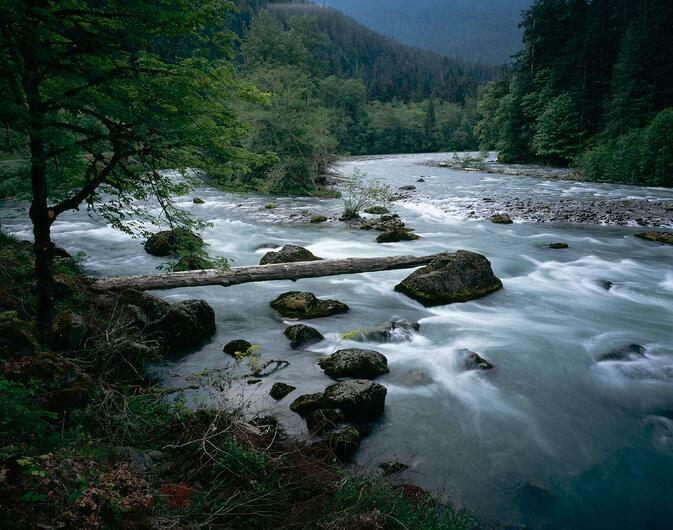 Like other fishing spots in the area trout abound – brook trout, rainbow trout and brown trout. Fish can be taken only between May 15 and October 31. After, it's only catch and release. Also, you can only use single hook artificial lures. Did You Get Your Fishing License ? The formality of buying a fishing license insures that fishing in North Georgia will remain an enjoyable way to pass the time for all fishermen, because fees are used to support programs like management of fishing areas and fish hatcheries, boat ramp maintenance, and monitoring the fish population in Georgia’s 500,000 acres of lakes and reservoirs and 12,000 miles of rivers and streams. 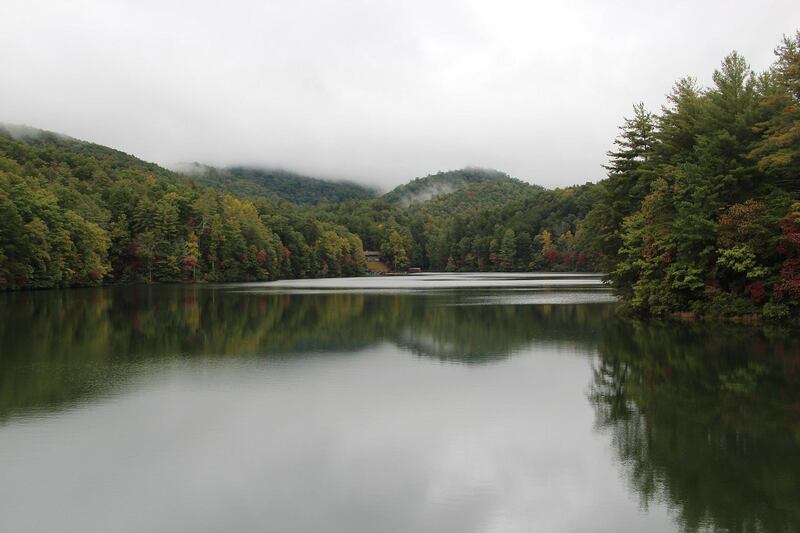 Our Helen Georgia mountain cabin rentals offer access to premier fishing spots year-round. We'd love to have you stay with us and can view our cabins here. To help you maximize your fishing experience in the area, we've put together a list of outdoor fishing businesses and links to articles we've written to help you plan your trip. Whether you need tackle, bait or a fishing license, these great local companies can serve your needs. In our fishing article hub, you'll find blog posts, links, images, and videos that help you plan the best fishing experience in the Helen Georgia area. Here is a list of these write-ups.